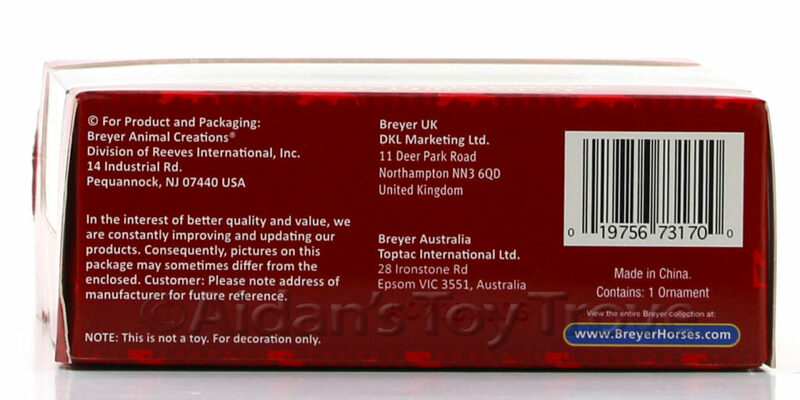 For sale is a New In Box Breyer 2016 Holiday Woodland Splendor Stirrup Ornament 700317. 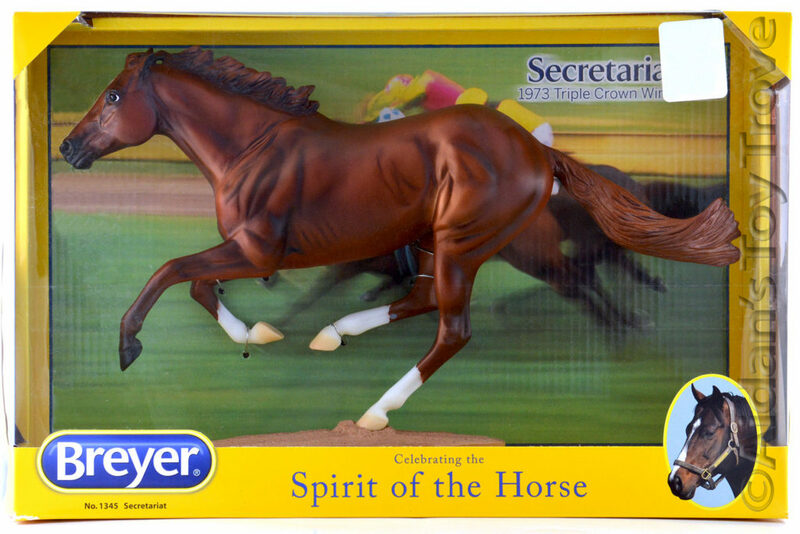 He was the 2016 Breyer Stirrup Ornament and is a miniature version of the Breyer Christmas Horse 700119 Woodland Splendor. 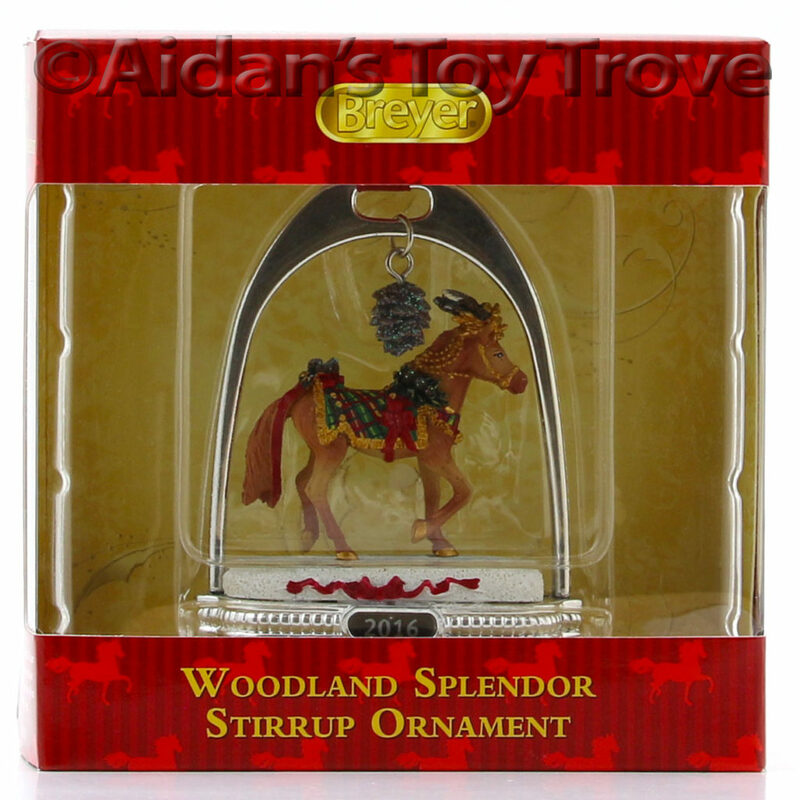 This listing is for the Breyer 2016 Holiday Woodland Splendor Stirrup Ornament 700317. 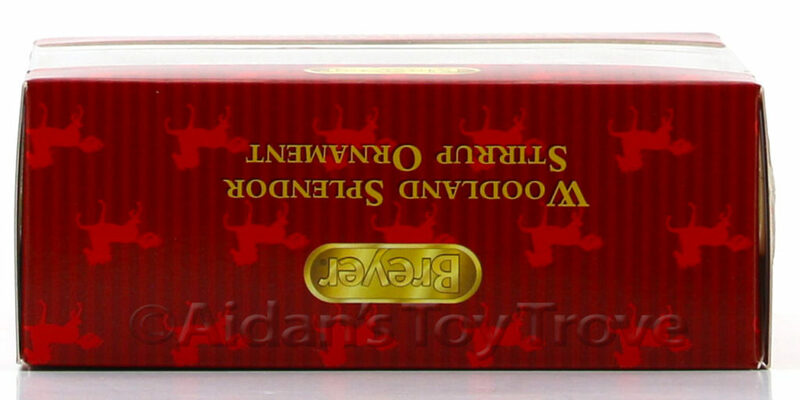 Add the beauty of the season to your tree! 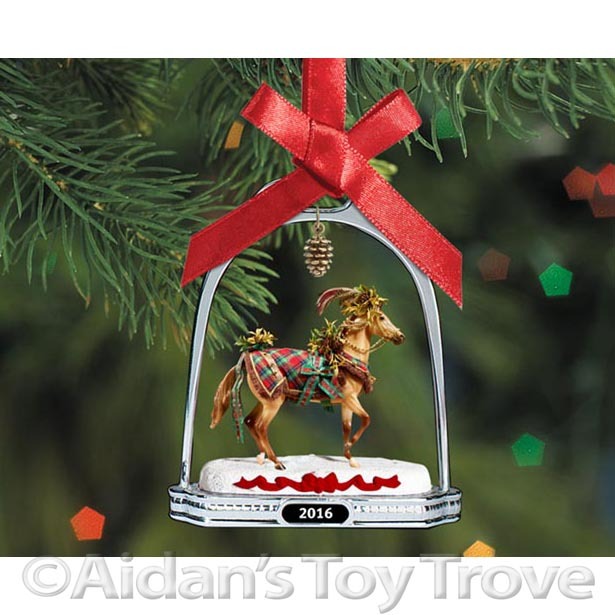 This detailed miniature of Breyer’s 2016 Holiday Horse, “Woodland Splendor,” is framed in a traditional silver-tone stirrup. 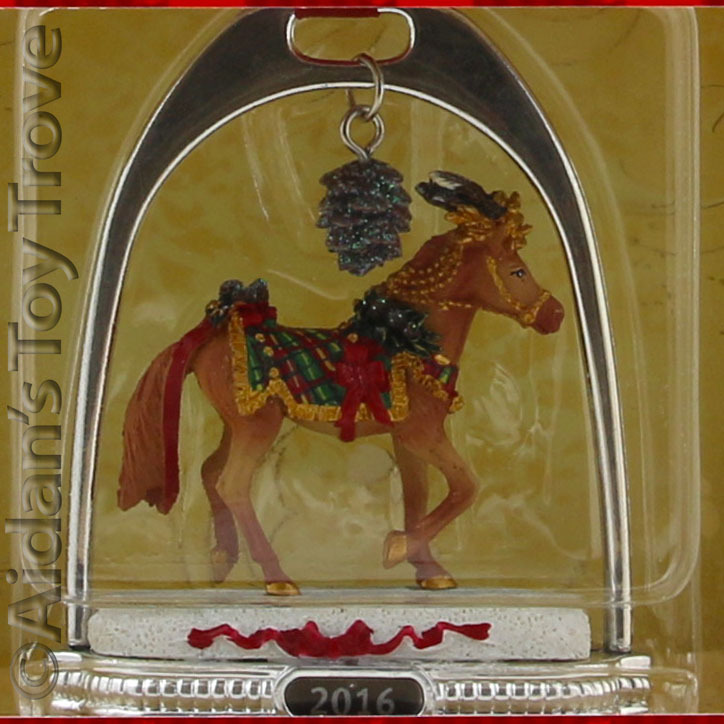 Made of fine artist’s resin, it hangs from a red satin ribbon, and features a golden pine cone dangling from the top of the stirrup. 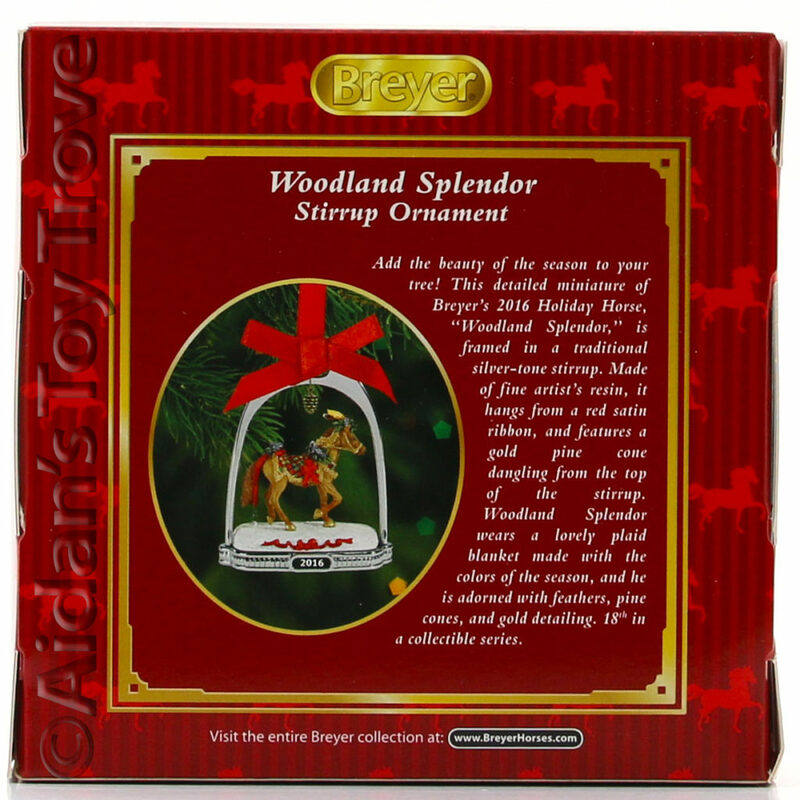 Please note that I have multiples of the Woodland Splendor Holiday Ornament and you may not receive the exact one pictured. The box may have minor wear.